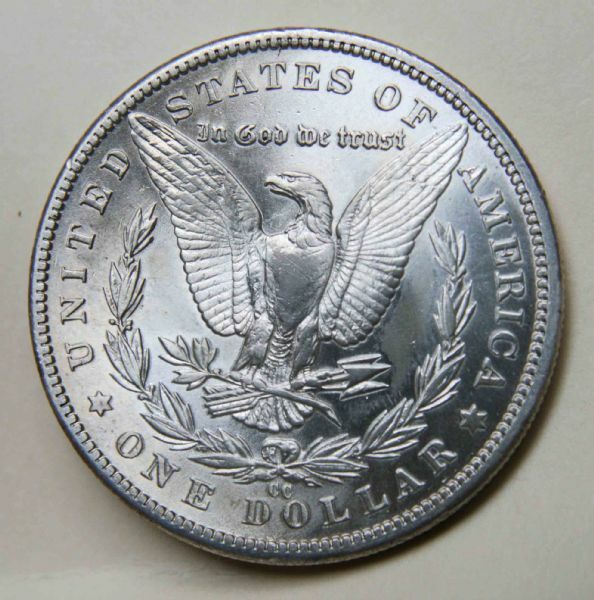 I inherited this 1889-CC Morgan Dollar and am not sure if I should send it off to be graded or not. I know it is the most rare of the CC's and in MS or better condition is very rare. There is what appears to be a scratch(though not man-made, graffiti, etc). Would this scratch or the minor rim dings cause the coin to be graded anything but normal(like graffiti, damage, etc)?? It is a gorgeous coin with cartwheel luster. Super sharp details & excellent strike. I wanted your opinions on what the grade of this coin is and if the scratches or rim-dings would be major detractors. Thank you all for your help. I am fairly new to the hobby and learning as much as I can from everyone! 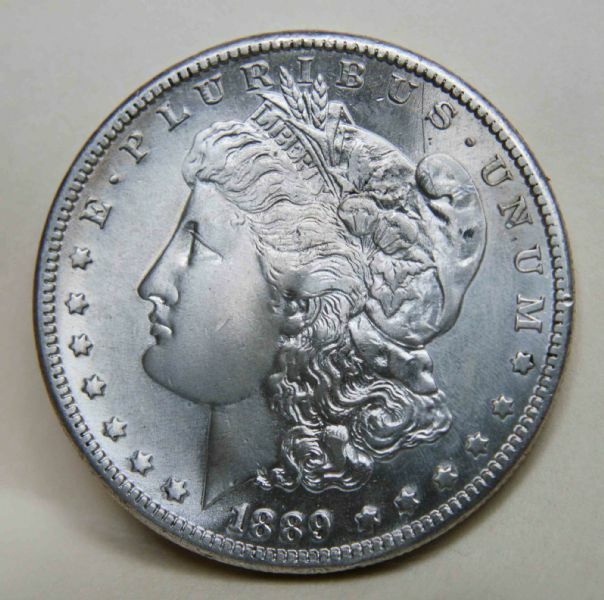 This is great opportunity to own one of the rarer us coins this 1889-CC Morgan dollar . It's best to get the coins graded through PCGS or NGC, i would suggest that you get it done.